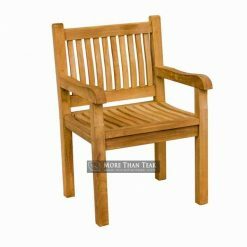 To complete the house with a minimalist concept, Lion Arm Chair we made specially for you is the best option. 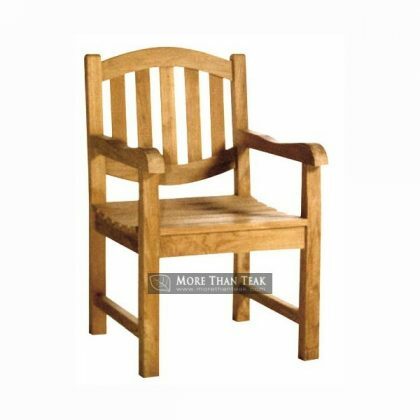 This chair has a simple design, but very strong. 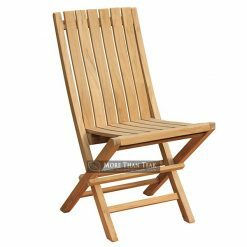 With legs and a strong body because it is made from the best materials, Lion’s Arm Chair can you put on your garden or outdoor patio. 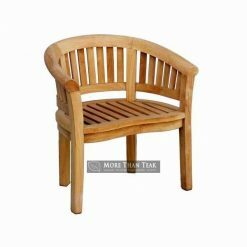 With chair legs and strong woods because it is made from the best materials, Lion’s Arm Chair can you put on your gardenor outdoor patio. 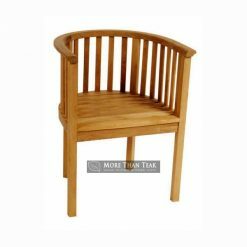 The design we created for each arch and very precise angle measurement and chairs make this the best product that you can order soon. 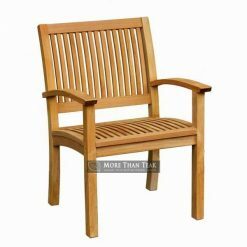 This chair is made of teakwood we get from Indonesiaforest. 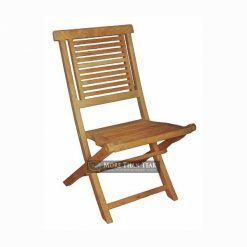 We also follow the standard to process all materials to get the best result of one unit of chair. 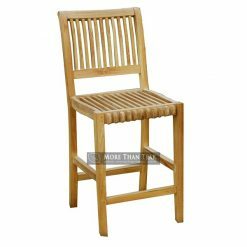 Although it has a simple design, but it is very flexible chair paired with a dining table made of teak. We did a perfect finishing for each unit of our products. All materials we use during the finishing process are always the best. 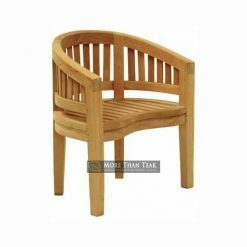 Lion arm chair is one of the best chair you can compare to other brand in the market. We create all products with careful and detail accuracy.